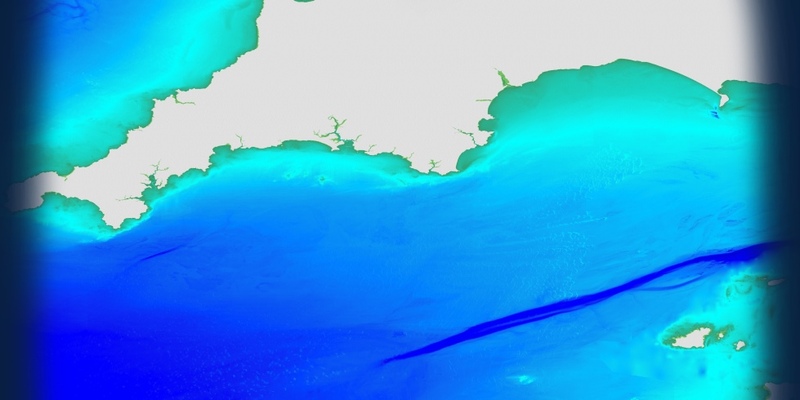 With talks from the BPA, Marine Scotland, EDINA and Ordnance Survey – you won’t want to miss our Scottish Data Management & GIS Workshop on the 25th April 2019 in Edinburgh at the Royal Society of Edinburgh. We will be attending GeoBusiness 2019 in London on 21st – 22nd May. We will be exhibiting at this event on 22nd-24th May 2019, Liverpool. Caroline Levey, our Operations Director will be speaking on ENCs in Ports. 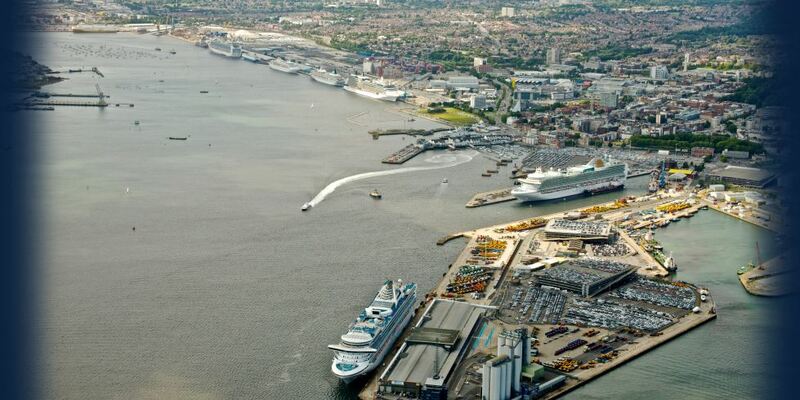 We will be attending Seawork on 10th – 11th June 2019 in Southampton. 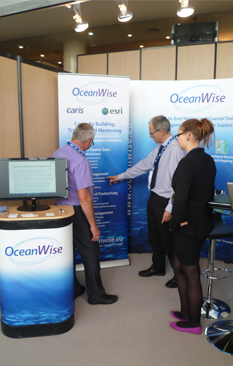 We will be exhibiting at Oceans 2019, 17th – 20th June 2019, France alongside our partner Geomod. See us on stand 23. 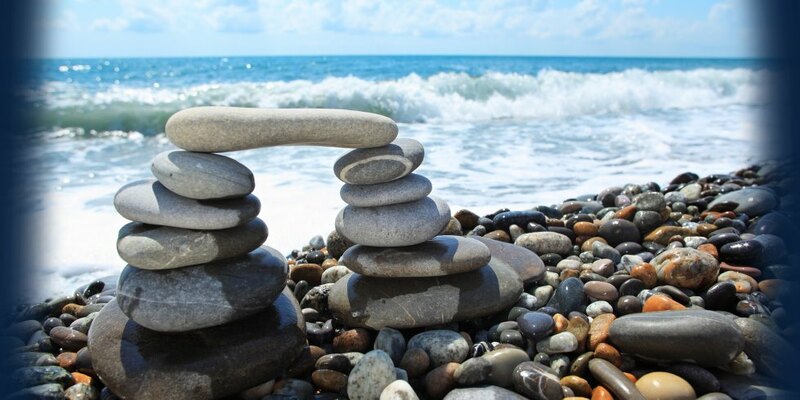 We will be attending the IHO’s International Symposium Workshop “A historical approach for measurements and protection of Oceans and World Waters” on the 20th – 21st June 2019 in Monaco.